Sprinkler System Repair - Learn How to Care for Your Fort Collins Irrigation System! 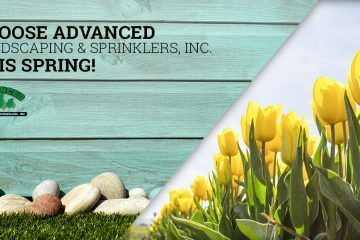 | Advanced Landscaping & Sprinklers, Inc. Welcome to the sprinkler repair section of our blog! We’re glad that you’ve taken the time to search for more information sprinklers and sprinkler maintenance. 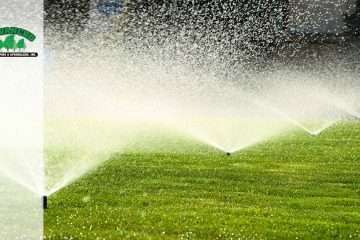 At Advanced Landscaping & Sprinklers, Inc., we know that it can be difficult to diagnose exactly what’s gone wrong with your irrigation system when a problem arises. If you’re experiencing a problem with your irrigation system, then you should get in touch with a member of our staff to inquire about sprinkler repairs! Our professional landscapers will work quickly and efficiently to restore your sprinkler system before your landscape is affected by the dry Colorado climate. We look forward to working with you soon!